Samsung Galaxy S9, OnePlus 6, Huawei P20 Pro ... Check out our buying guide for the best Android of the year! The world of mobile phones is divided into 3 categories: Android, iPhone & Windows Phone. While there are only a few smartphones using iOS or Windows, hundreds of models run on Android. 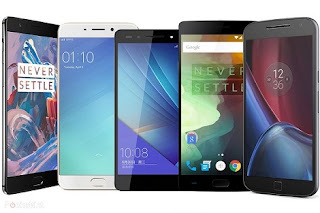 Choosing an Android smartphone is all the more complicated as each manufacturer has many ranges of phones, each with its own qualities and flaws. For this selection, we focused on the flagship models of each brand. The most high-end smartphones cost around 900 $ (excluding tax) and much more price but you can find good Android 200 $. At the top of our ranking is the Samsung Galaxy S9, released early 2018 but other very attractive launches are planned for this year. Android 7.0 Nougat or 8.0 Oreo. A thin and light metal shell. A quad-HD display of 5 or 6 inches in Gorilla Glass 4 glass. The Qualcomm Snapdragon 835/845 processor or another equivalent octa-core chip. 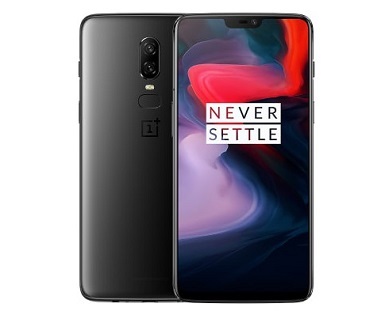 The OnePlus 6 offers a very good balance between features and prices. Its design is refined and it's 19: 9 screen is excellent for an Optic AMOLED and we like that there is still a jack (these are increasingly rare). In terms of performance, they are impressive (similar to the Galaxy S9 and iPhone X). While the OnePlus 6 does not have some premium features like wireless charging or waterproofing, but for the price, it does not bother us. The Galaxy S9 is without a doubt the best Android available today. Samsung has successfully combined design, hardware, and software to create an attractive smartphone for the general public. 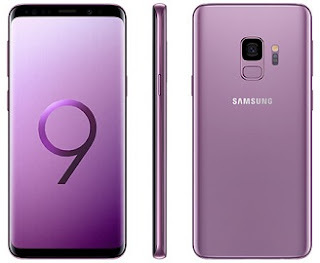 That said, we must point out that the changes to the S9 compared to the S8 are minimal (just a few details on the camera and biometrics). So, if you want to save money, you can worrylessly choose to buy the model from last year, the price of which should fall rapidly. For many, the Rolls-Royce of the Android is none other than the Galaxy Note 8. Its price leaves you speechless? You are not the only one. This type of premium smartphone is unfortunately rarely accessible without mobile subscription 24 months. Note that if you are impatient, you could do a good deal since the price of this model should (slightly) fall at the end of the year (2018). 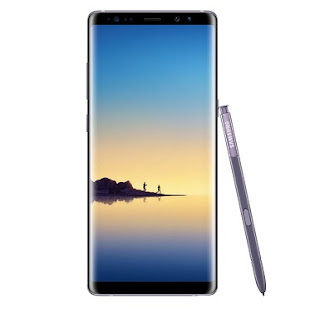 The difference in cost between Note 8 and Galaxy 8 seems high, but after testing both products, it is justified, if only for the S Pen. 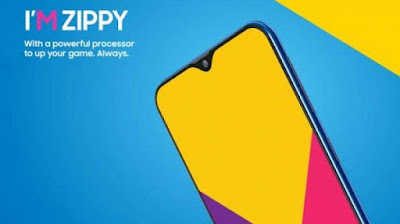 In summary, it is extremely powerful thanks to its processor Exynos 8895, its Quad HD + AMOLED screen is superb and there is nothing to complain about his camera. 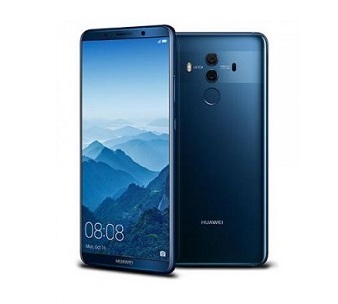 If we had to find fault with this smartphone, it would be a bit strange location of its fingerprint reader and the fact that its glass cover makes it more fragile than other smartphones with a metal shell. We particularly like the 18: 9 P-OLED display at the LG V30's Quad HD + resolution. His camera is not left behind since its many modes of shooting will appeal to photo junkies. Finally, its audio output allowing the Hi-Fi Quad DAC will delight music lovers. Excellent design, camera at the top, neat sound ... the LG V30 has many advantages. 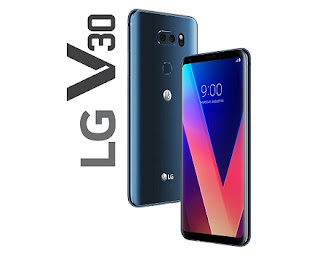 Its price is still very high, but unfortunately the majority of new releases this year i.e LG V30 Plus. The Mate 10 Pro is Huawei's best smartphone to buy. Indeed, the Mate 10 Pro has a better screen (6 inches, OLED, 18: 9), a better battery (4000mAh) and a more powerful processor (Kirin 970) than the last phone from Google. It's weak point? It's camera, slightly less accurate than one would like. 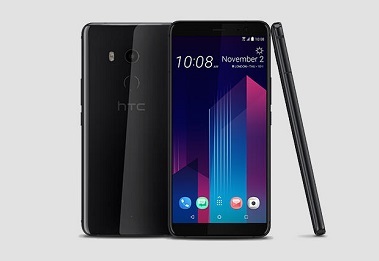 ﻿The efforts of HTC have paid, the U11 + has excellent technical characteristics for its price. It includes 128 GB of storage, a 6 "screen in 18: 9 format and is now IP68 water resistant. Note however that the U11 plus may be too big and too heavy (184 g) for some users. If you are an aficionado or say a fan of HTC, this model will please you, for others, you can find better in terms of design, screen or audio. The Razer Phone is the ideal phone for gamers. It may not be as sleek and stylish as the other models in our selection, but it does have an impressive 120Hz Quad HD display. In terms of games on the smartphone, it's just the ultimate, especially combined with front speakers (Dolby certified stereo). If the screen and the audio are nickel, the camera, it is somewhat disappointing. The images captured by the Razer Phone do not have the expected quality, especially given the competition. That said, if you are looking for a new laptop to play games, the Razer Phone will surely seduce you. 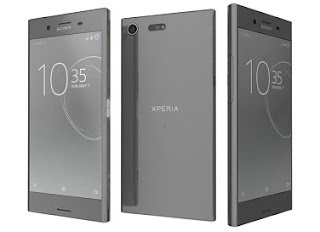 Sony Xperia XZ Premium is a superb phone, both in terms of design and performance. Although it reveals fingerprints, we like the mirror effect of the hull, very "luxury". More importantly, the screen of the Xperia XZ Premium has a particularly impressive 4K HDR resolution, and a pixel density of 807 PPI. The phone displays detailed images, videos are smooth and the colors are intense. The camera of the smartphone has also seduced us, even if in low light conditions, it loses a little precision. The Nokia 8 is very correct for its price, but it is hard to stand out. Its design is not revolutionary, but it has the merit of being simple and elegant. The phone is thin, its screen is 5.3 inches (Gorilla glass 5) and its shell is aluminum. The brand seeks to attract a new audience, younger and connected. To do this, the brand has focused on its, or rather its, cameras. 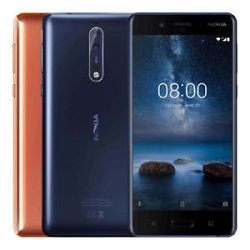 Developed in partnership with Zeiss (optical specialist), the Nokia 8 has 3 sensors of 13 mpx: a monochrome and a color in the back, another color in the front.